Now enrolling in our Spring 2019 classes! Introducing our Perinatal Music Therapy Services! Click HERE to be directed to our Perinatal Music Therapy website to learn more! Services provided in individual and group settings. Our lessons, classes, and workshops are loads of fun and allow to students to get creative and improve their skills! Check out our popular series of classes for children and adults with special needs! Contact [email protected] to discuss your organization’s needs! We are the Sing Explore Create, LLC team! 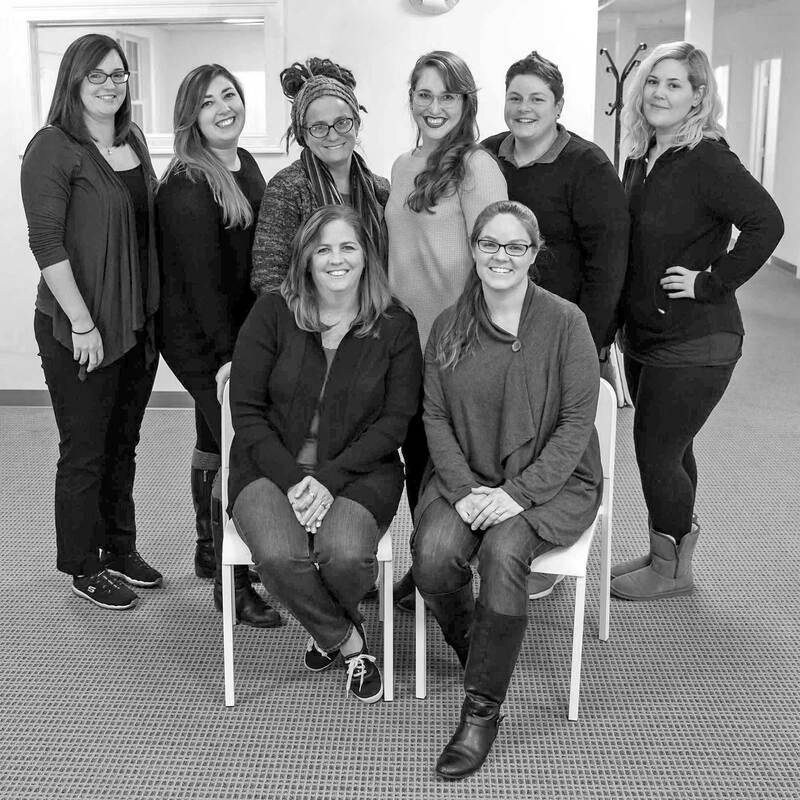 We are a team of music therapists, musicians, artists, teachers, and recreation therapists dedicated to using the arts to help improve the lives of those in our community across all stages of life and areas of development. In addition to the services offered in our studio, we work with schools, agencies, healthcare facilities, and other organizations to provide unique arts programming and music therapy services that meet the needs of their students/clients/patients and make these services more accessible to all.